This ABC, co-published by Séguier and Arte, provides a touching account of the artistic progress and the life of Pierre ETAIX with 400 pages of illustrations and texts encompassing a 60-year career. Pierre Etaix has played a great role in French culture. Born in 1928, he developed a passion for the world of entertainment. 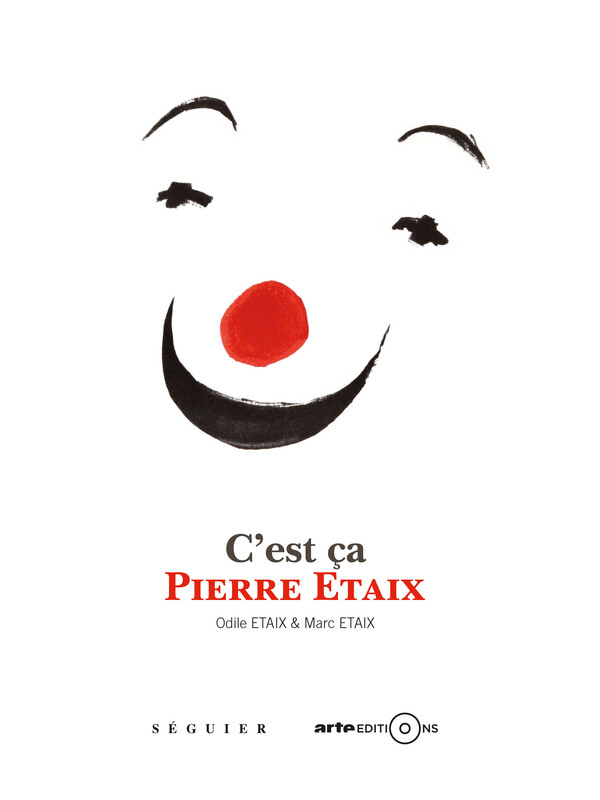 Be it as a clown, a photographer, a writer, a draftsman, the genius of Pierre Etaix knew no boundaries. According to Le Monde, «He is the living proof that one can practise many jobs without attending high school«. He was a filmmaker as well and worked with Jacques Tati in 1954 on the film Mon Oncle / My Uncle and with Jean-Claude Carrière, he realised the short film Joyeux Anniversaire / Happy Birthday which was awarded an Oscar in 1963.